The ultimate guide to spending less money to have someone else cook for you. Eating out is one of Sydney's great joys, but having someone else cook for you can be expensive — unless you know where to go. Well, never fear as Concrete Playground is here. We believe that enjoying a meal with your mates, family or significant other shouldn't leave you stressing over your savings, so we have hunted down the best culinary bargains for every day of the week. 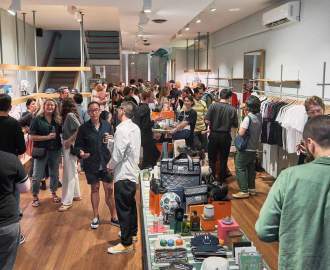 The Norfolk will give you a burger and some change from your $5 note. Even if one of their mini burgers doesn't fill you up you, can buy another and still have spent less than $10. Then you can pop some coins in the piggy bank for next Monday. What better way to start your week than by handing over the smallest of all the monetary notes and receiving a delicious chunk of red meat? Well the friendly folk at Forresters will let you do exactly that and will even throw in some sides just to sweeten the bargain. The Toxteth understands that you might not be able to decide exactly what you want to eat with your $10, so they are offering four separate meals on their $10 Monday menu. Take your pick from the rump steak, chicken schnitzel, fish and chips and penne puttanesca. Head to the Carrington for the meatballiest pasta a Monday can serve up. Just like Momma used to make, if your Momma used to make meatballs. A delicious full rack of ribs is tough to come by. A cheap and delicious full rack of ribs? Well that is a rarity. 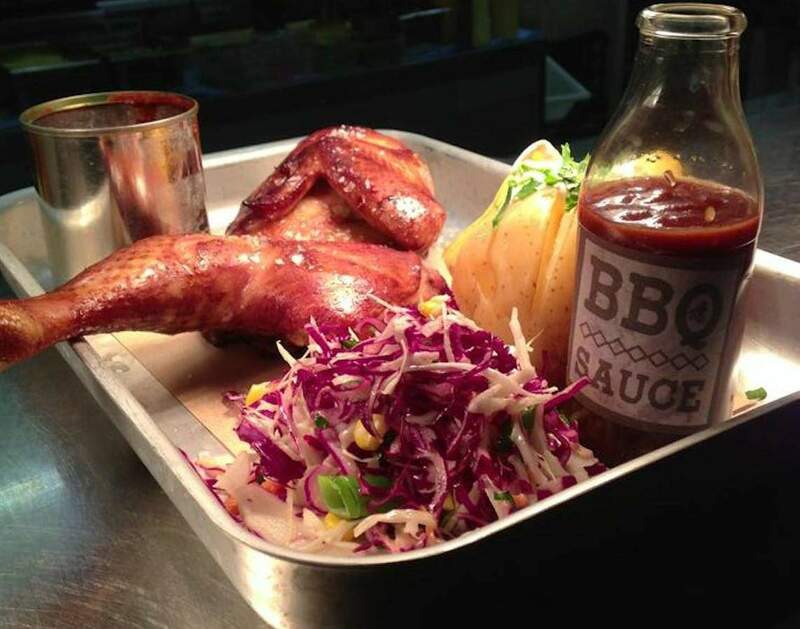 Thankfully, Sweethearts Rooftop Barbeque is offering that excellent package deal, so tuck in, and wear those loose pants. 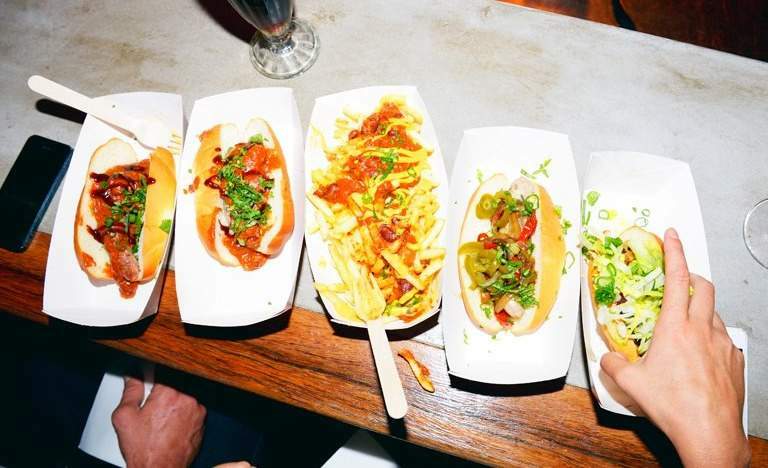 The new darling of the Sydney bar scene offers Tuesday revellers gourmet hot dogs for just a single dollar, completely defying business logic. 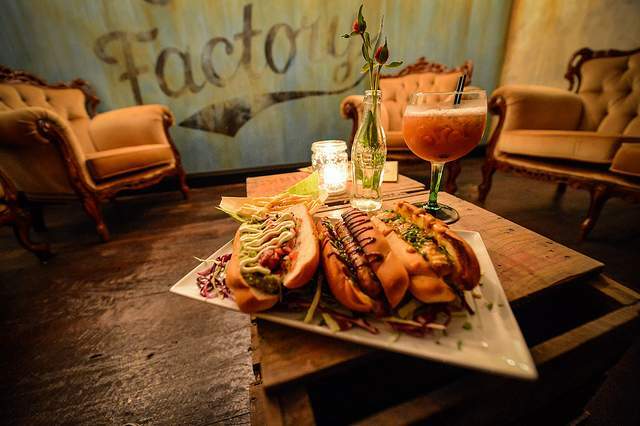 Use those dollars you saved from Monday's meal and grab yourself the cheapest hot dog in town. Yes, you read correctly, every taco on a Tuesday at Flying Fajita Sistas is only $3. You can even wash it down with a shot of tequila that also sells at just $3. The brilliance of this bargain speaks for itself. If you have a hankering for fried chicken, then the Merivale-owned Ms. G's is the place to be on a Tuesday evening. With four pieces only setting you back $6, and with five flavours to choose from, this is the cheapest chicken on offer. Most people like to eat with someone, and thanks to the Clock Hotel you can do it for cheap. They are offering two meals for the price of one, so take a friend, or meet one there, and bond over a belly full of delicious. In my opinion, lasagna is the greatest culinary creation of all time. You may disagree, but you can’t disagree with the price Vasco are offering for their delectable dish. Who knows, by the end of it you may think just as fondly of lasagna as I do. If you chose to go somewhere other than Flying Fajita Sistas on Tuesday, or went and want some more Mexican in your mouth, then the Workers is the spot to be. Hand over a few gold coins and they'll hand you a meat-filled tortilla. I'd say you definitely win that trade. The Passage is serving up some sliders you can salivate over whilst saving. Mix it with a cider and you have a rhyming feast that won't break the bank. Wednesday sees the London slash their shared menu prices to an even $10 for everything. Now you grab those wings, onion rings or even calamari and share them with that person at the bar. Remember that time you said "I really want to try eating a kilogram of mussels"? Well luckily for you, East Village Hotel in Balmain is giving you a bucket of mussels for half price. Cost of one kilogram of mussels: $13. Living your dream: priceless. Mamak is that restaurant in Haymarket that has queues around the corner until the early hours of the morning. The reason? They have delectable roti starting at only $6.50. So line up early and order yourself the roti bawang. Feel rich eating Lobster for just $5. No your eyes aren't deceiving you, this is real and is all part of The Passage's Gin Club Thursday evenings. Advantage should be taken of this excellent offer. Walk in, order and hand over your $10. When it arrives you can feel free to gleefully yell out 'schnitty!' as loud as possible before tucking in. If Thursday night is steak night in your life, then look no further than the Roxbury Hotel. A healthy-sized steak with your choice of sides is worth the $10 you will pay, and you can watch a show or listen to some live music whilst eating. Ten inches of some of the best pizza in Paddington for only $12. Sold. Fuel your body for the Friday evening ahead and grab a bucket of chicken wings. For $10 and you will get an entire kilogram of them. We suggest bringing some friends to help out. If $10 proves to be too expensive for you, the Toxteth offers wings for only 50 cents. Either way, it seems that chicken wings are the way to go on a Friday evening. If chicken wings aren't for you, though, do not fret, there are plenty of alternatives. 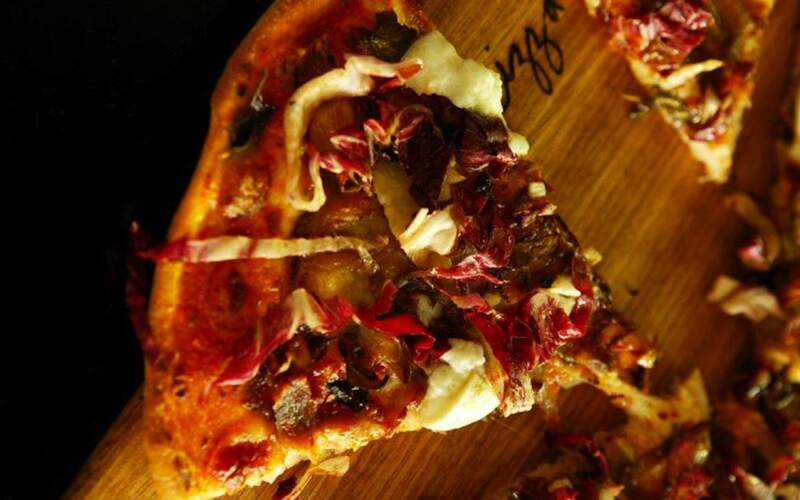 One of those is being served up at Bar100, with all pizzas being sold for just $10. Ryo's is one of the best ramen restaurants in Sydney. The North Sydney cookery serves up an enormous bowl of the Japanese favourite for around $12. If you have somehow missed Ryo's so far, then head there this Friday for an end-of-the-working-week ramen reward. Balmain is always bubbling on a Friday night and the Sackville is one of the most popular pubs in the area. Their schnitzel is well sized, especially for only $12, so tuck in. Pie Tin serves the best pie in Newtown. With a wide selection of savoury and sweet pies you wouldn't find in most pie shops, you will find the pie that suits you. Each gourmet pie is cheap as chips and can be combined with sides. 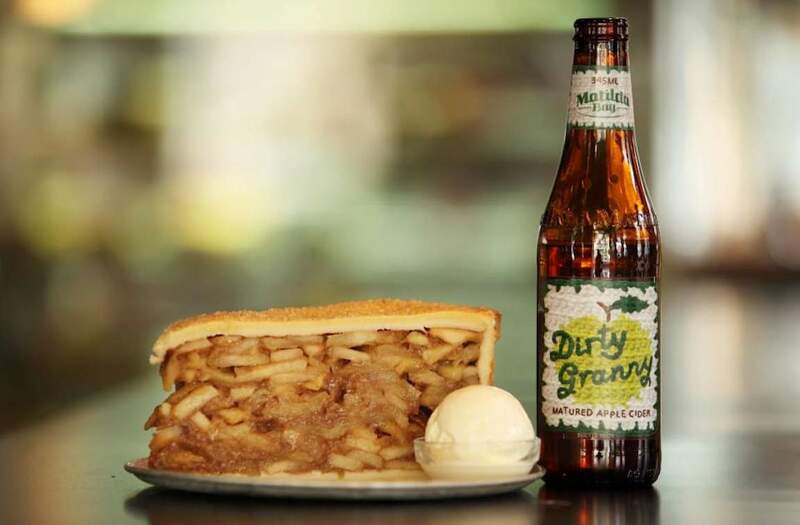 If you can fit it in, give "the pie that ate Newtown" a go. 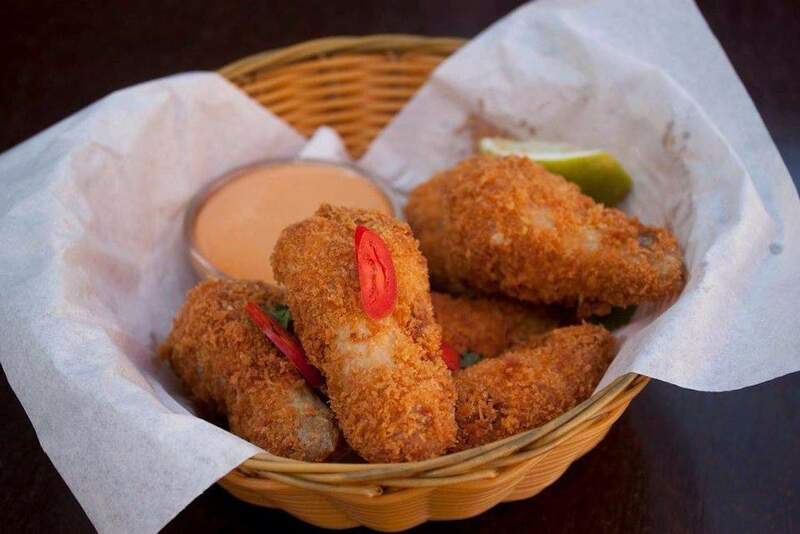 Five dumplings for $5 is an excellent deal so take a few friends, spend a few fivers and get a feast of delicious dumplings to devour over a few well-earned weekend drinks. Slip into Slip Inn and slip out with stomach full of Mexican. Their $6 tacos are served up by El Loco and are well worth a taste, especially at this price. 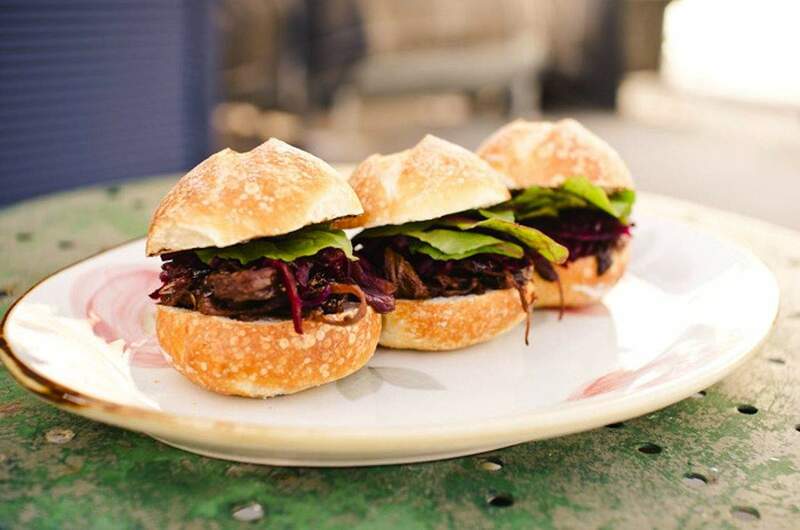 Pontoon Bar are offering beef burgers, steak sandwiches, salads and much more for less than $10. So sit down, have a feed and enjoy the sights of Darling Harbour. Every meal at the Shakespeare Hotel is $12.50. So grab whatever you want, smile over how little you had to pay for it and enjoy a delicious dinner. The Norfolk serves up the perfect Spanish-themed Sunday barbeque. Meat straight from the coals, salsa, sauces, tacos are available all day long and $30 will serve two or three people, so it works out to be only $10 or $15 for a whole barbeque. Split the bill and everyone is happy, especially your bank balance. Round out the week atop the Workers with a slider in one hand and a cider in the other. Thanks to how cost effective this plan is, your hands can stay full all day. The traditional Sunday roast has slowly disappeared from many households. Thankfully P. J. O'Briens are still offering the family feast, and for only $10, consider Sunday dinner organised. After a long week, why should anyone have to use a fork and knife? Grab a burger from Bar 100 and tuck in. Forks and knives may be used, but isn't a burger just that much better when it's making a mess? The haveli thali that Little Haveli serve up is how Indian food should be enjoyed. Hand over $12.90 and receive three curries, rice, salad and so much more. WINdian.